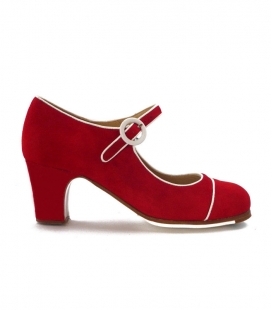 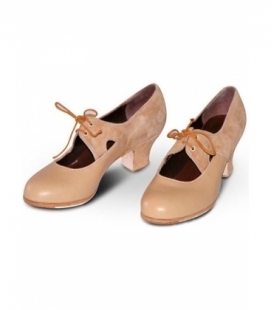 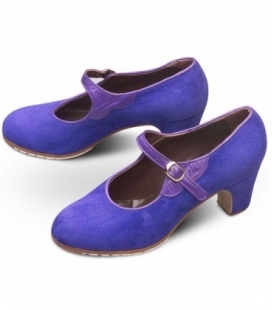 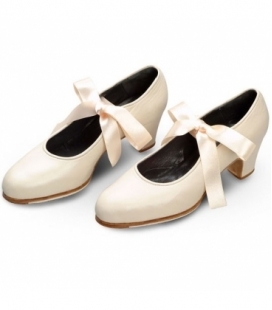 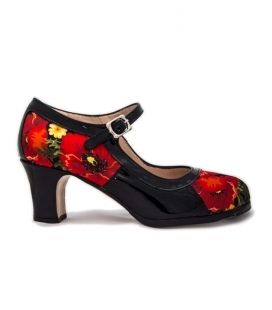 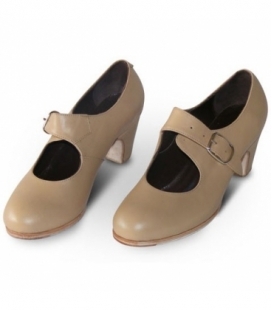 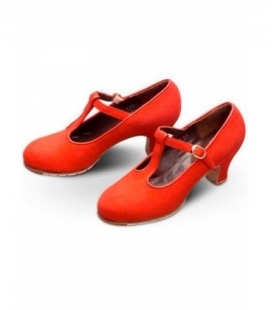 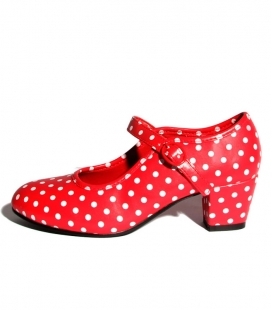 Flamenco dancing shoes with heel specially designed for flamenco beginner dancers, because of its comfort and its extreme high-quality material. 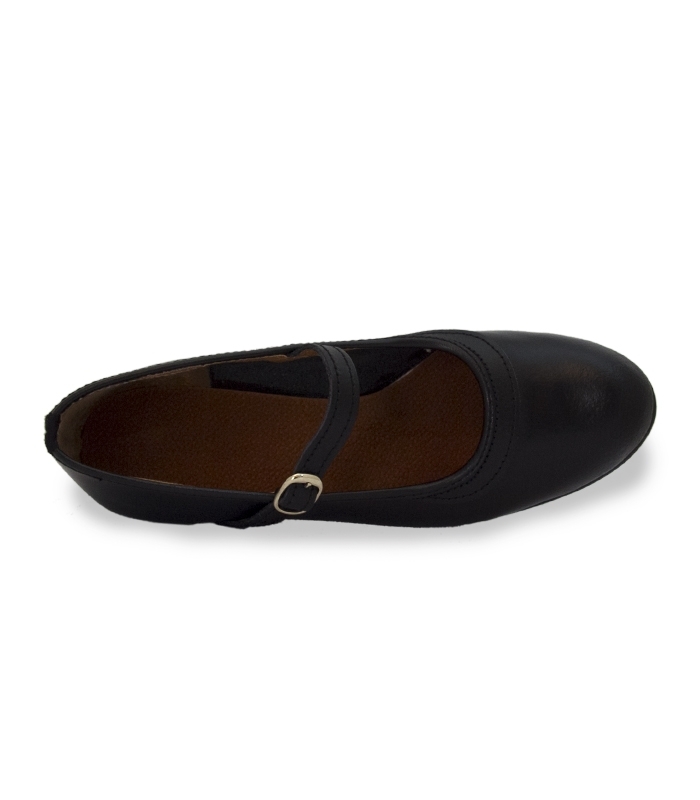 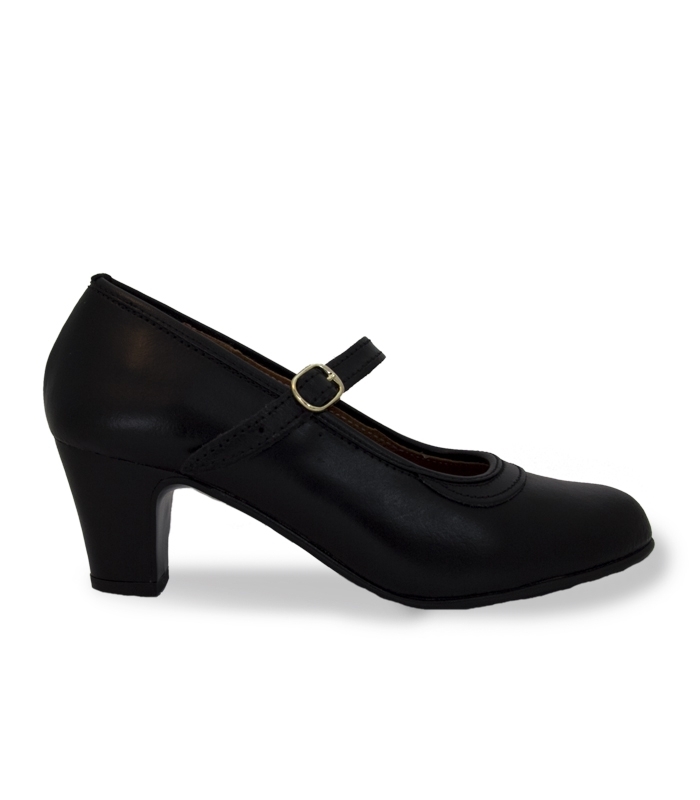 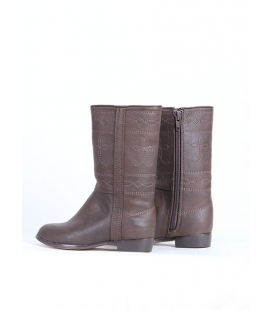 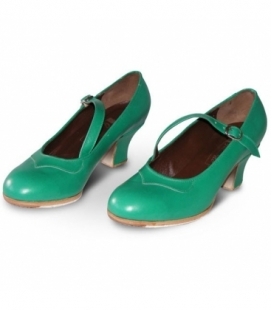 This model is made of a high-quality black leather and they are unlined and with the thin sole stuck. 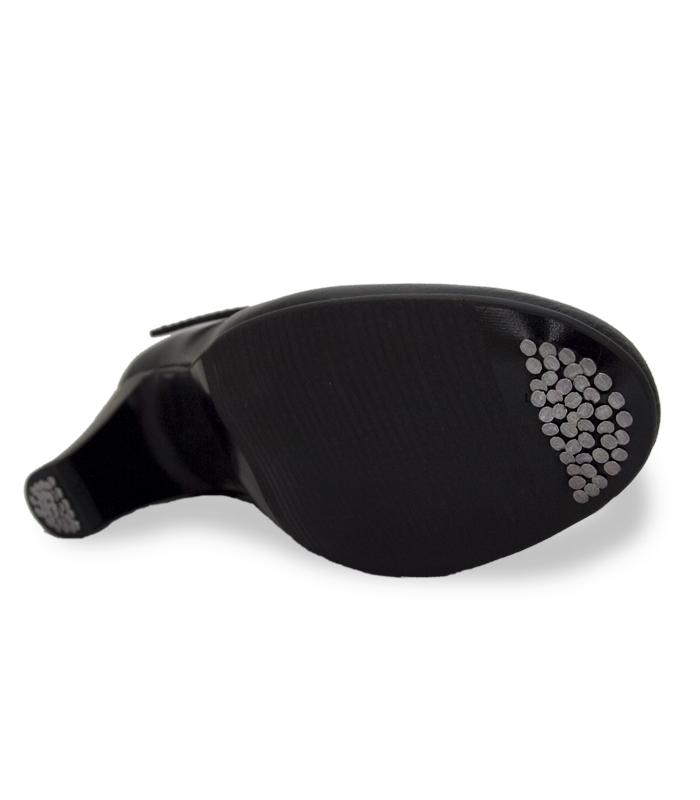 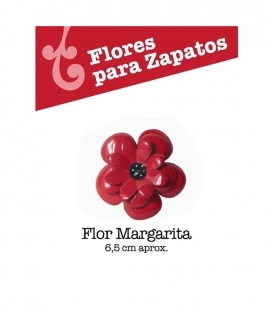 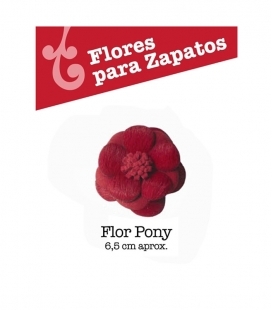 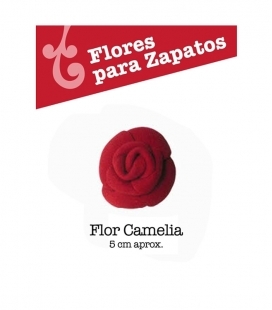 This flamenco shoe has rubber soles to make it more comfortable. 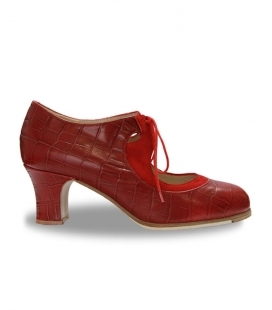 These shoes have steel nails in toe and heel for a greater resonance when flamenco dancers are tapping. 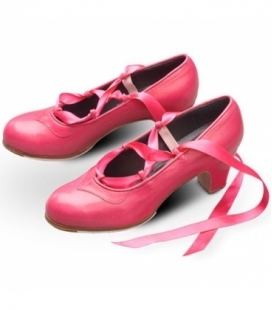 Flamencos shoes its is a special instrument in the flamenco culture, important for dance also the tap sound, the tap floor its escencial for fell the ritmo. 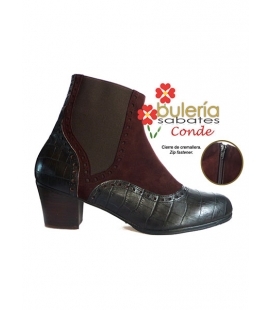 all spanish costume must be incluid the shoes, its vital for make beautiful shows. 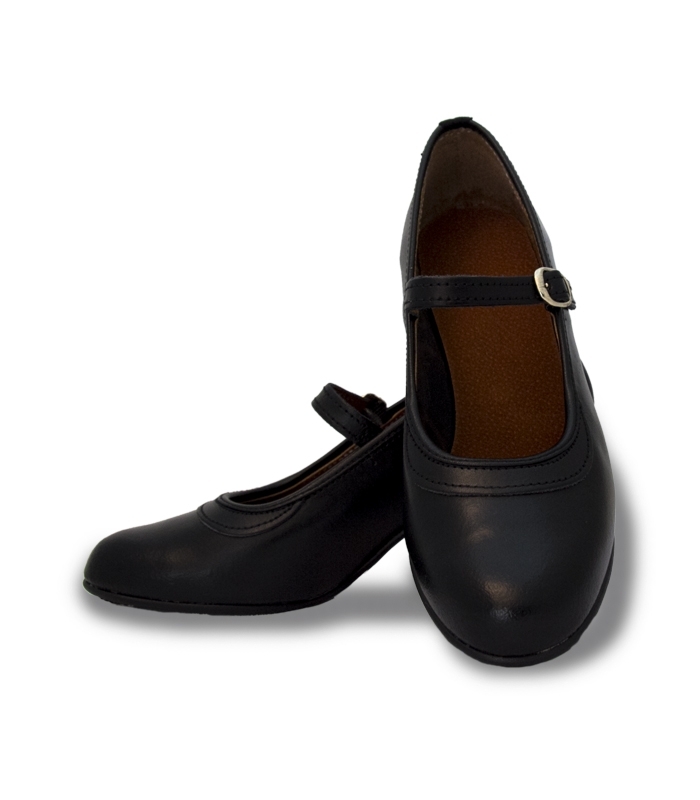 for dance beginner the semiprofesional it's a right choose because is flexible and light, comfortable for dancer who never tapped, when you improve your level you must change the shoes for professional because the sound improve and ideal in flamenco show, only recommended for professional because the shoes its harder no flexible for support the floor taps .